Long before their first Super Bowl victory in 2003, the Tampa Bay Buccaneers did something no NFL team had ever done before and that none will ever likely do again: They lost twenty-six games in a row. It started in 1976, in their first season as an expansion team, and it lasted until the penultimate game of the 1977 season, when they defeated Archie Manning and the New Orleans Saints on the road. It was the beginning of a new streak for a team that had come to be called 'The Yucks.' They won their final game at home, and the fans tore down the goalposts. 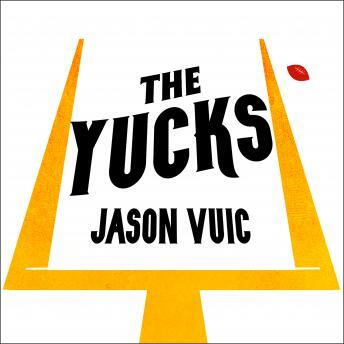 Jason Vuic's The Yucks is an unforgettable and hilarious account of athletic futility and despair.